It began with then Chief Secretary Colonel Gordon Foubister, at the behest of new Territorial Commander Commissioner John Needham, coaxing Bill Himes away from teaching music in the public schools of Flint, Mich., to come work for the Army as territorial music secretary and Chicago Staff bandmaster. Given that he was just 28 and the first layman in the world to be considered for this appointment, there is no question the Army—and Bill—were taking a risk. But Bill took the job—with a three-year commitment. As it turned out, the job proved not only a good fit but a life’s calling. It became the place for Bill to invest himself for God’s Kingdom. With such immense talent, his possibilities were infinite, but he chose to commit to this ministry for 38 years, believing it to be God’s will. His dedication not only has strengthened the Army but extended its sphere of influence. He introduced initiatives like Live Music in Worship in Every Corps by 2020, the Bill Booth Theater Company, The Singing Company and Territorial Youth Band and Chorus and produced new resources like the “Hallelujah Choruses” and worship series. 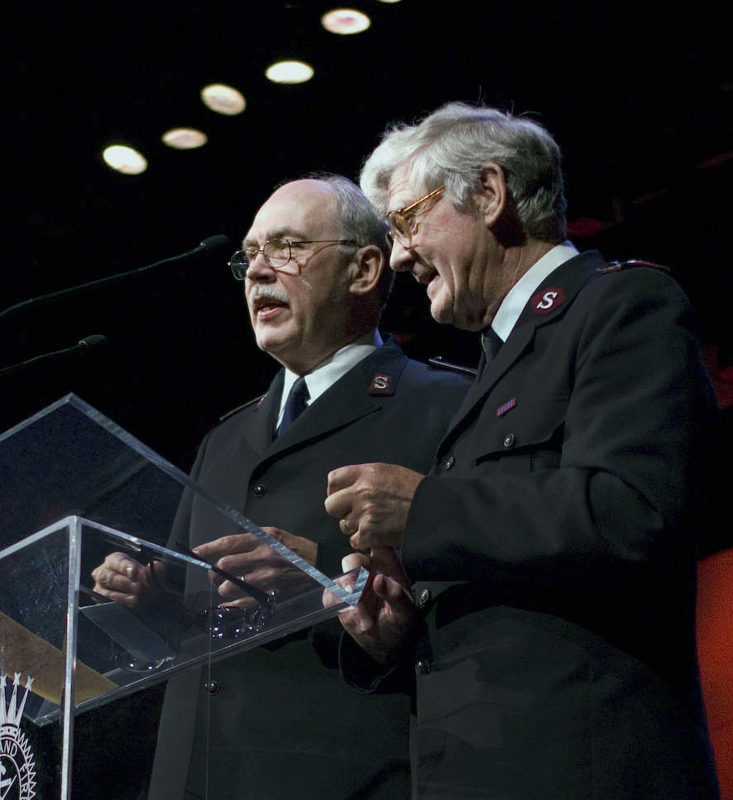 During his tenure, the Chicago Staff Band’s ministry has spanned the globe and become known for excellence and innovation. Just as importantly to Bill has been the band’s commitment to supporting the Army’s mission throughout the territory—in many instances in smaller and more rural locations—nearly every month of the year. 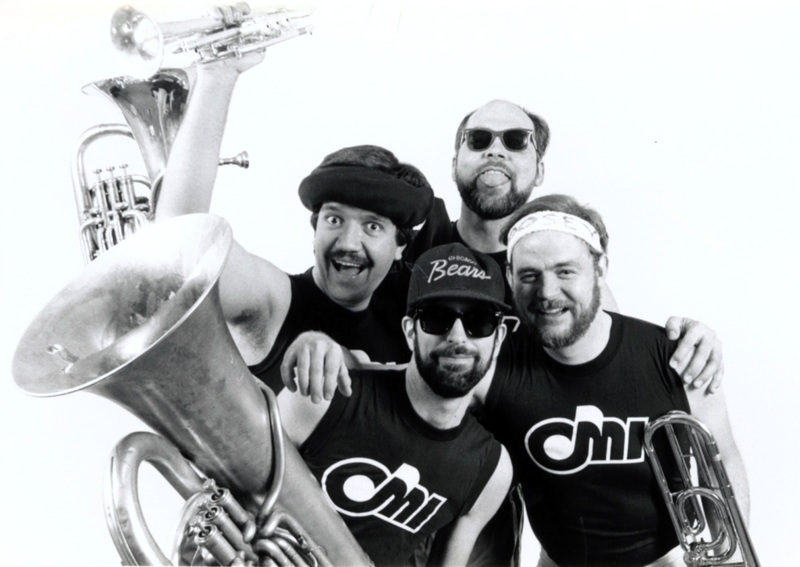 And it’s not only been the band’s talent or targeted programming that has endeared the CSB to its audiences but Bill’s persona. Under Bill’s direction, Central Music Institute (CMI) has grown from three bands and a vocal school to five bands and two choruses plus 25 diverse electives. In that time CMI has instructed nearly 6,000 students, and more than half of its current faculty were students while Bill’s been at the helm. 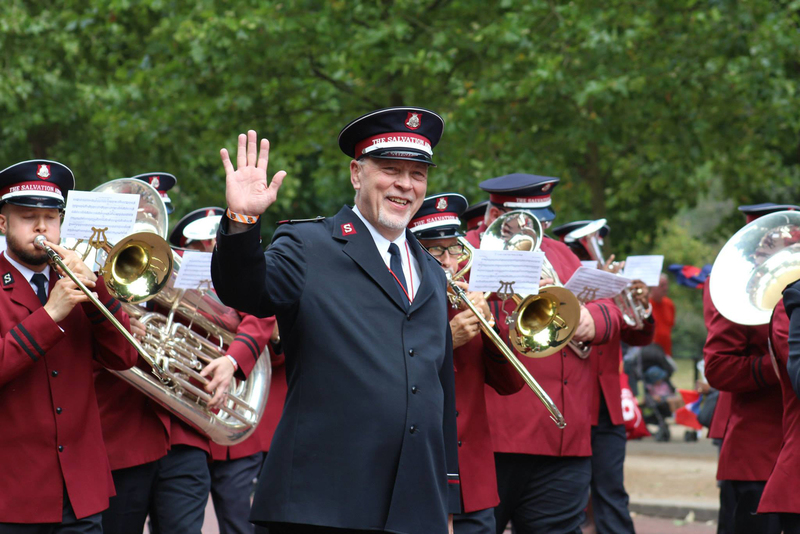 Other hallmark events, inspiring and equipping Salvationists, have included dozens of territorial music leaders councils, worship arts retreats, youth music clinics and music congresses and festivals. Indeed, Bill’s perspective of music as a means to win people to Christ and help them grow in their faith has been central to everything he’s done. In 2000 Bill received the Order of the Founder, the Army’s highest honor, for dedicating his life to the cause of Christ, yielding a ministry that has touched thousands of lives. “I was totally shocked to receive the award….Everybody in the Army does their job without thinking of such an honor or realizing that other people value their work to that degree. When you’re simply doing what you’re supposed to do, you don’t even consider awards,” he said. Indeed, each of us has our own “Bill Himes moments.” His music has lifted our spirits and moved our hearts. His testimony has strengthened our faith. And for that as he retires, we say thanks, Bill, for being dedicated to the Chief Musician.